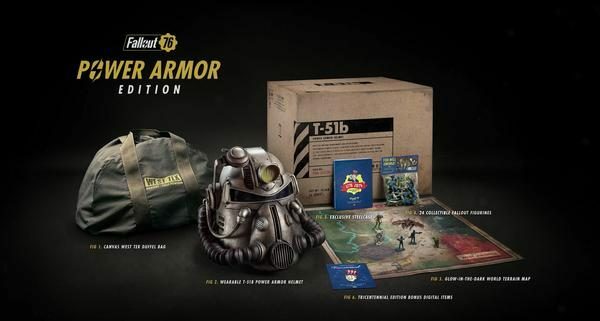 Bethesda is under fire for a falsely announced bag supplied with the Fallout 76 Power Armor Edition. 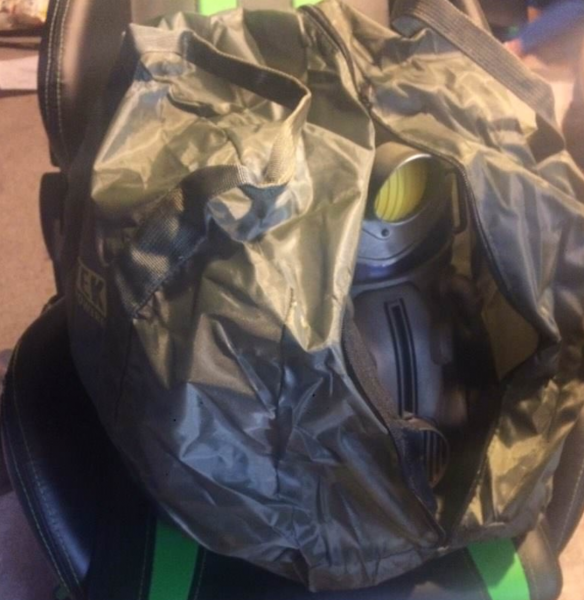 To make matters worse, support staff at Bethesda Gear's store responded to a customer complaint by claiming that the bag advertised was a "prototype" and that it would have been "too much" expensive to manufacture ". You can see why people are disappointed by what appears to be bait and blatant change. Yet the controversy does not stop there. Bethesda has since apologized. If you provide proof that you purchased the Power Armor Edition, you will be entitled to compensation. We understand and respect the fact that the power armor edition bag is disappointing. We are sorry. Please contact Bethesda Support to provide proof of your CE purchase. They will help you to give 500 atoms to your account. To be clear, it's 500 atoms – or, as I call it, calling $ 5 (£ 3.99) in fake money. In the game you can buy a skin that carries the canvas bag. That's 700 Atoms. Yes. You can buy a virtual door for 300 atoms and buy a door and a half if you wish. The official gear website has since changed the description of the nylon bag, but the picture still shows a canvas bag. Sometimes we include links to online stores. If you click on one and make a purchase, we could receive a small commission. For more information, go here.